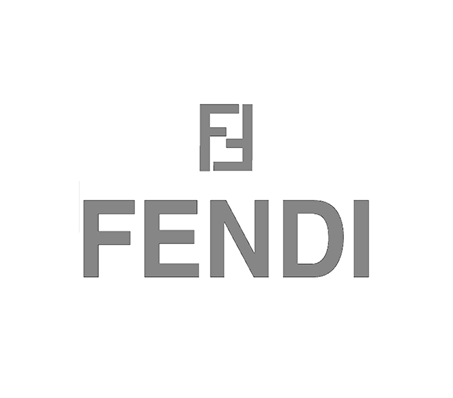 The combination of fine Italian material and the craftsmanship of FENDI designer eyeglasses are what made FENDI eyeglasses top of the line product in optical eyewear industry. With the available design that ranges from modern plastic styles to ornately detailed metal design with the famous FENDI logo, FENDI eyeglasses appeal to both men and women that desires detailed design, coloring, and chic styles. Designed & Developed by Mirai D3sign Inc.